Where Would we be Without Authors? 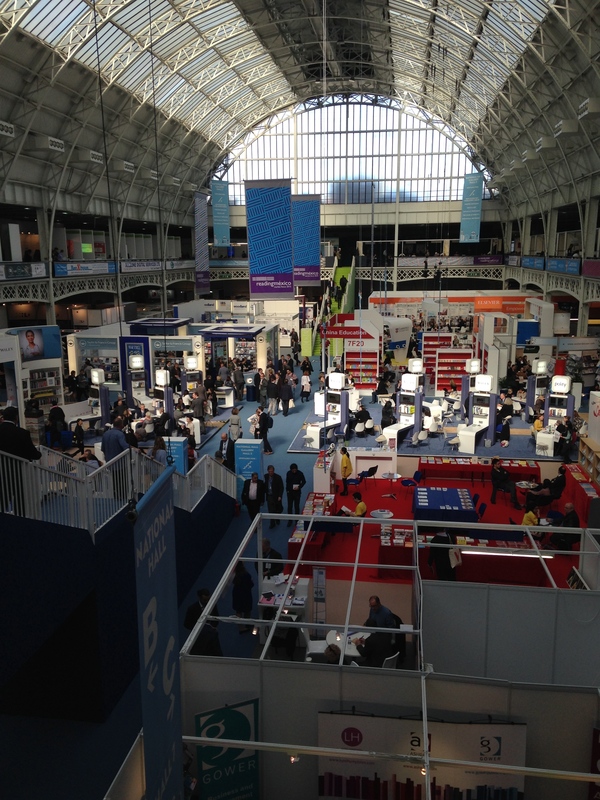 It’s the final day of London Book Fair. I managed two days out of the three before I thought, enough. It’s often said book fairs are not for authors – like lambs visiting a slaughterhouse – and best avoided. However, this is the third year I’ve visited and it is changing. ‘Effective PR and Marketing’, ‘5 Ways to Supercharge your eBook sales’, and ‘The Principles of Successful Book Cover Design’ were just three of the many useful seminars on offer. 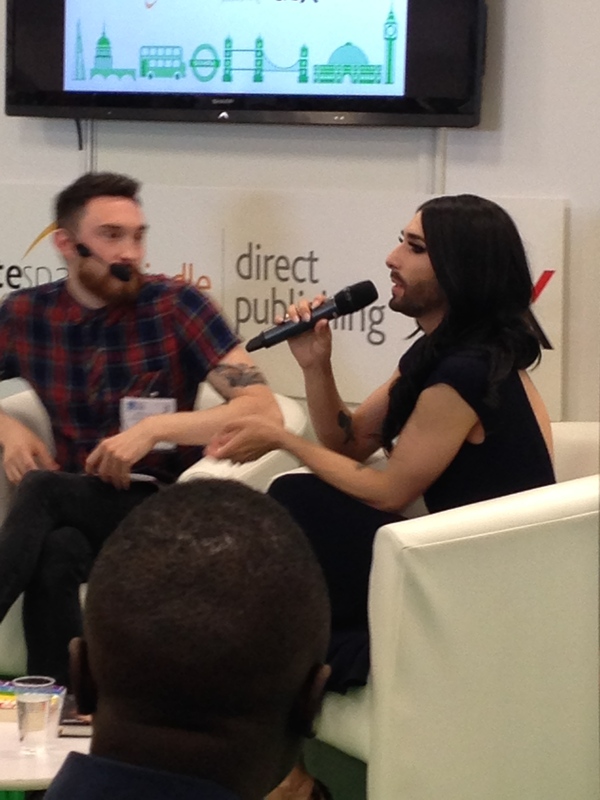 Alongside author interviews such as Ali Smith who was inspiring, and Conchita Wurst (Eurovision winner) who was entertaining but irritating because: a) I was expecting a seminar full of tips about writing non-fiction, b) her autobiography is ghostwritten, and c) she’s not into books, and only reads “the Vogue”. Thankfully there were also interesting panel discussions including established talents such as author Melvin Burgess, and his charismatic publisher Klaus Flugge, founder of Andersen Press.